Happy Holidays from A Capitol Contessa! Would you rather have a cold leftover sandwich or a hot, toasty turnover oozing with turkey and gravy??? No contest right? These turnovers are amazing and the perfect way to use up the leftover turkey from yesterday. Pot pie is one of Patrick’s favorite things in the world but I took it to another level with this handheld version. If you are totally sick of turkey make these up and freeze them so you can have them later in December when things start to get really hectic. As you can see I served it with a light green salad but I am guessing you have leftover mashed potatoes and other sides so go ahead and use those up. I was ok with just one for dinner (this would also make a great lunch item) but Patrick needed two so ramp up the recipe depending on how much you have leftover and if you are starting your diet right away or not. We are headed to the Eastern Shore for some relaxing with friends but not before I start setting out the Christmas decorations. Get ready for lots of holiday inspired posts! 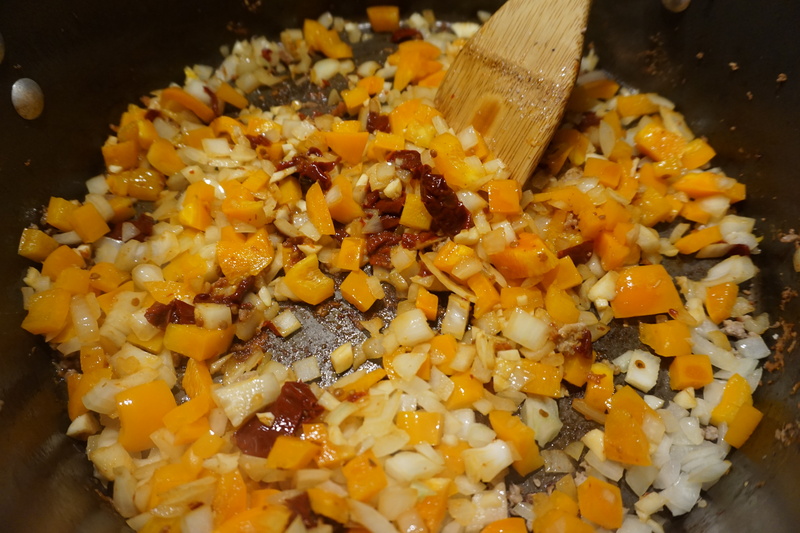 In a skillet melt the butter over medium heat and cook the carrot, onion and garlic for 5 to 7 minutes until they are softened. Sprinkle over the flour and stir it in cooking until the raw flour is cooked, about a minute. Add the splash (about a 1/4 of a cup) of cognac to the pan and stir. Add in the stock, the turkey, mustard and tarragon. Stir together and bring to a simmer, then cook for 10 minutes. Add in the cream and peas and cook for another minute until thickened like gravy. Set turkey mixture aside (you can make the mix ahead here and store it in the fridge for a couple of days. Let it come to room temp or nuke it a bit before filling the puff pastry. You can also freeze the mixture for several months.) Preheat your oven to 375 degrees. Sprinkle your counter or board with some flour and unfold the puff pastry sheet. Using a rolling pin roll out the dough evenly so that it grows from 9 1/2 inches square to about 12 inches square. Cut into 4 pieces. Pour some tap water in a small bowl and put it near the pastry. Line a baking sheet with parchment paper or a silicone mat and lay the first square on it. Mound a quarter of the mixture in the middle and use your fingertip to wet all 4 edges with the water in the bowl. Fold one corner over to the other making a triangle and use a fork to press the edges together. Repeat with the 3 other pieces. At this point you can put the popovers in the fridge and store them for 24 hours. If you want to freeze them do so on the baking sheet, allow them to harden and then store in freezer bag for several months. Once you are ready to bake them, whisk the egg with a teaspoon of water in a small bowl and brush the tops of the popovers with the egg wash. Sprinkle with salt and pepper and use a sharp knife to create 2 or 3 slits in the top of each for steam to escape. Bake for 30 minutes until golden. Let them rest for 5 minutes before serving (they will be HOT). Preheat your oven to 375 degrees. Sprinkle your counter or board with some flour and unfold the puff pastry sheet. Using a rolling pin roll out the dough evenly so that it grows from 9 1/2 inches square to about 12 inches square. Cut into 4 pieces. Pour some tap water in a small bowl and put it near the pastry. Line a baking sheet with parchment paper or a silicone mat and lay the first square on it. Mound a quarter of the mixture in the middle and use your fingertip to wet all 4 edges with the water in the bowl. Fold one corner over to the other making a triangle and use a fork to press the edges together. Repeat with the 3 other pieces. Poor turkey – cousin to the oh so popular chicken, usually overcooked and dry, blamed for making you sleepy and relegated to the 3rd thursday in November and then forgotten about the rest of the year. No longer! Making turkey doesn’t have to be an all day affair partnered with heavy sides and family drama. Don’t go for a whole bird – just buy a breast or cutlets and use them in place of chicken to spice things up. Or totally throw tradition to the wind and try these terrific turkey tacos. 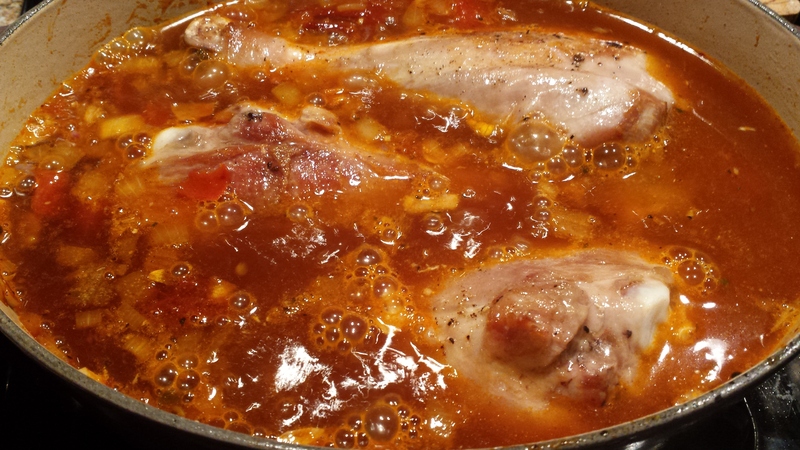 Here you use turkey legs as they can do a long braise, the flavor stands up to a punchy sauce and they are CHEAP. 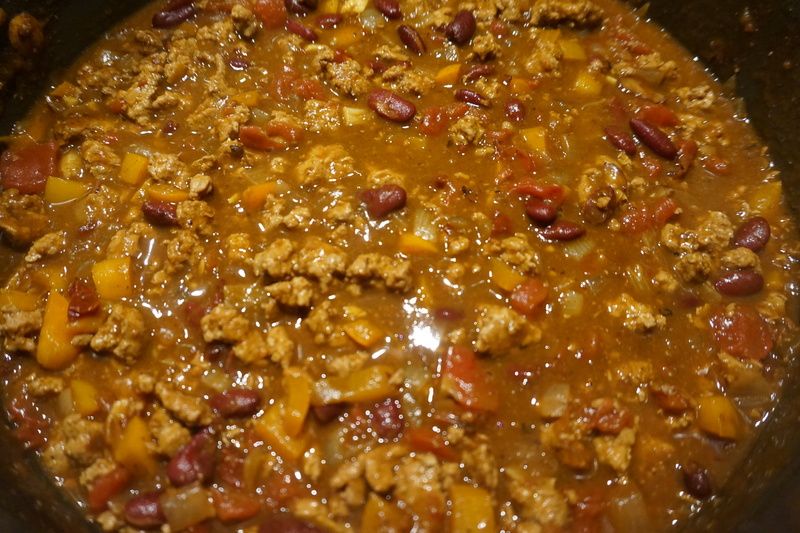 I changed up the recipe a bit to impart more of a smoky, chili flavor and to cook down the sauce even more so it becomes thick and mole-like. 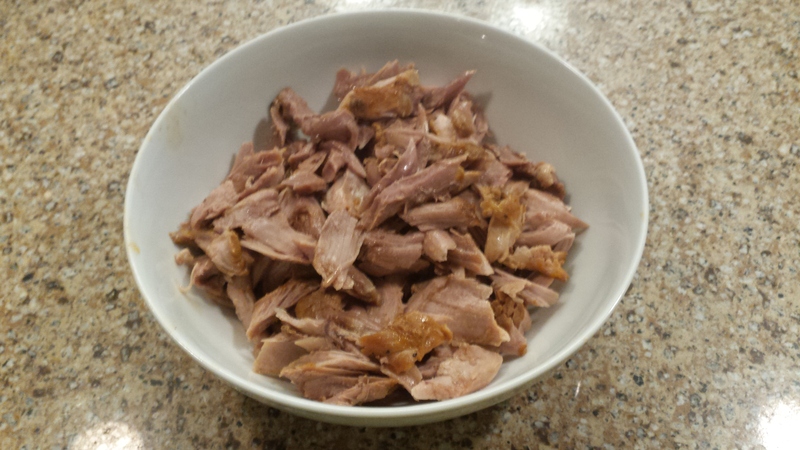 I also included chipoltes in adobo (which I should have had in the pantry blog post). These are smoked jalapenos stored in a vinegary sauce that you can buy in a can at really any supermarket these days. 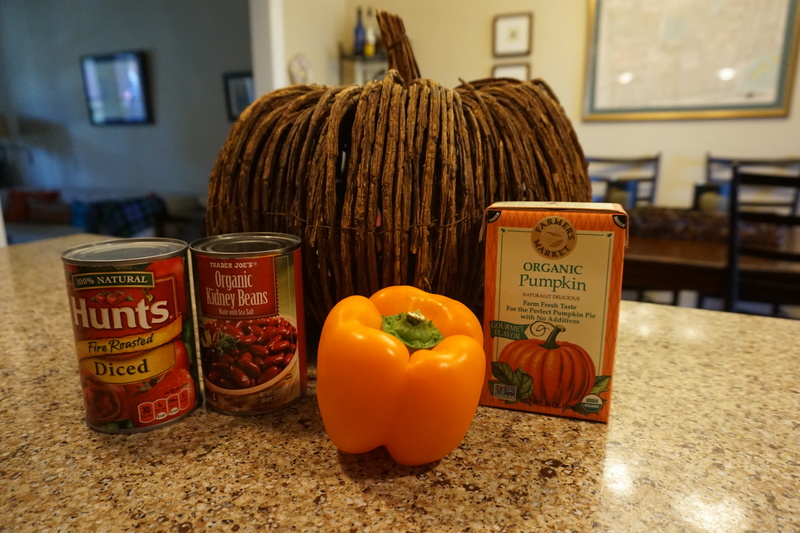 They pack some heat so you will probably never use the whole can at one time – that’s fine, just transfer to a plastic container and store in the fridge indefinitely. I like to puree the whole chilis with the sauce and keep that on hand as well to stir into sauces or mayo for sandwiches. For zero effort you can add a smoky, spicy, tangy flavor to practically anything. Thanks to Pati’s Mexican Table for this excellent pic to you see what the chipoltes look like and a recipe to make your own (which I am now dying to try). If you aren’t familiar with Pati Jinich she is an incredible Mexican cook from the D.C. area who does lots of fun local food events and has her own cooking show so please check out her website. I really like these tacos served simply with chopped onion and a squeeze of lime. If you wanted to skip the taco route you could serve this as a main course with rice and beans or in a sandwich sort of like pulled pork. It freezes really well so make the whole batch and freeze the left overs in smaller portions so you can have a slow braised meal any night of the week. In a large dutch oven or pot, heat 1 tablespoon of the oil over medium high heat. 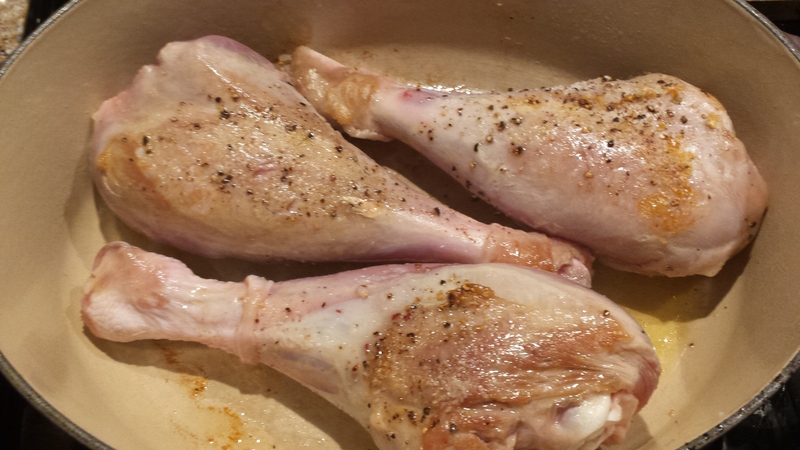 Sprinkle the turkey drumsticks with salt and pepper and cook for about 10 minutes until all the sides are brown. Transfer them to a plate and add the remaining tablespoon of oil to the pot. 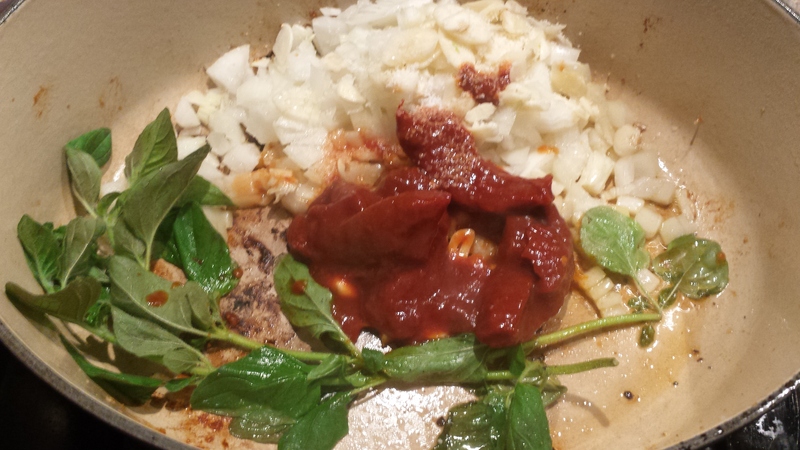 Turn down the heat to medium and add the garlic, onion, oregano springs, chipoltes and tomato paste. Dont be a hero – let the turkey cool off before shredding it, otherwise you will seriously hurt your fingers speaking from experience. While the turkey cools turn the heat up on the sauce and discard the cinnamon stick and oregano sprigs. 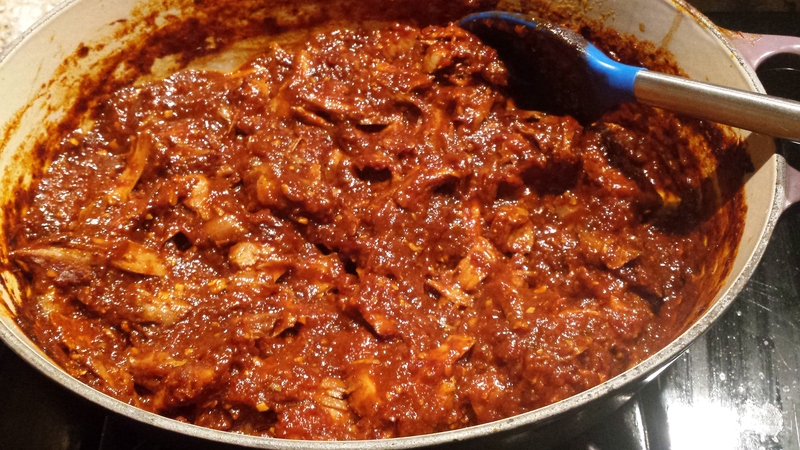 Cook the sauce until thickened about 20 minutes or until it’s the consistency you want. This is why I subbed the whole fresh tomato in the original to canned tomato plus tomato paste. The way it was originally written I felt it was a little too weak but look at how rich the sauce turns out with the tomato and chili flavor amped up. Shred the turkey and stir it back in with the sauce. Now you can eat it right away, keep it warm on the stove for a while, or store it in the fridge or freezer for later. Cook for about 5 to 8 minutes until the onion is softened and beginning to deglaze the plan. Add the canned tomatoes, ancho pieces and the cinnamon stick. Now add the beer and water and scrape up any last brown bits at the bottom of the pan. Return the turkey to the pot and nestle them in among the liquid and veggies. Bring to a boil and then lower the heat to a simmer. Cover and cook for about an hour, turning the drumsticks once. 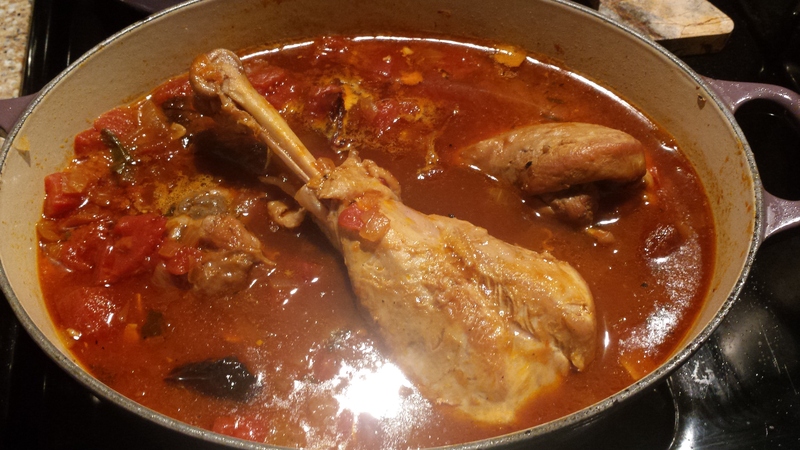 Take the drumsticks out – you can tell they are done when the meat easily falls off of the bone. While the turkey cools turn the heat up on the sauce and discard the cinnamon stick and oregano sprigs. Cook the sauce until thickened about 20 minutes or until it’s the consistency you want. Shred the turkey and stir it back in with the sauce. Now you can eat it right away, keep it warm on the stove for a while, or store it in the fridge or freezer for later.